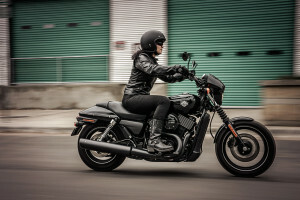 The Harley-Davidson StreetTM model line is the perfect option if you’re searching for an affordable street bike with serious Harley-Davidson® performance and style. 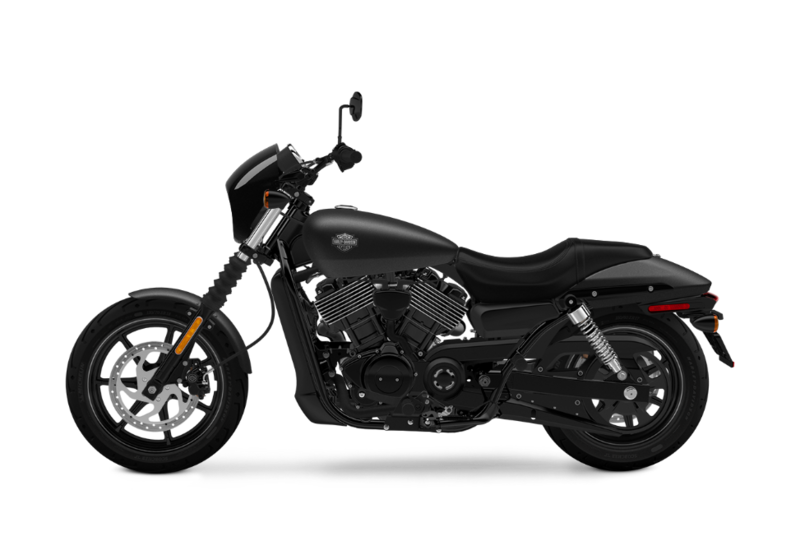 The StreetTM 750, available now at Riverside Harley-Davidson®, starts at only $7,549 MSRP and gives you the famous Revolution XTM liquid cooled engine to hit the streets of Los Angeles and the Inland Empire, CA area. The Street® 750 delivers the kind of performance you expect from Harley-Davidson®, but all that nimble handling and power doesn’t mean you have to sacrifice the custom details that make this bike stand apart. Blank Canvas: The Street® is a minimal bike that’s got a stylish, low-profile look straight from the factory. It can also be dressed up any way you want. 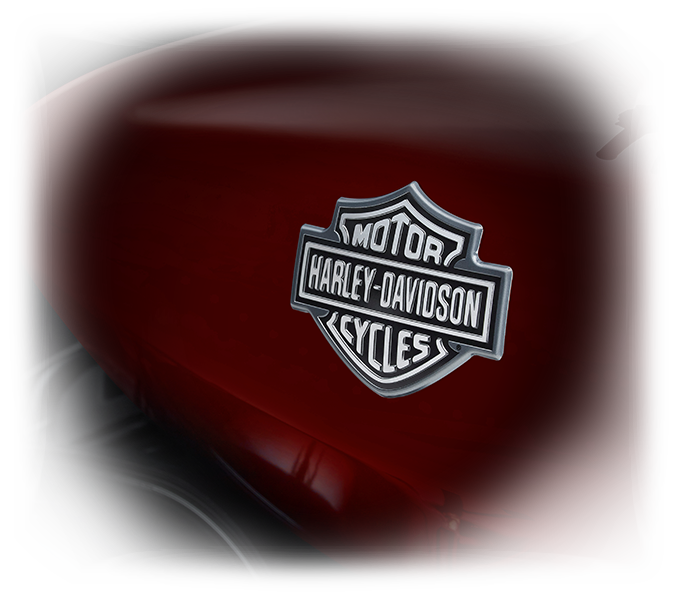 Chrome Tank Medallion: You’ve got a big, bold chrome tank medallion mounted on the side of the Street®’s fuel tank, so everyone knows what you’re riding. 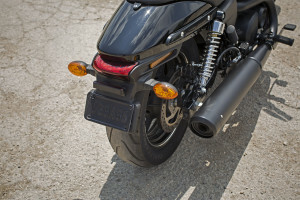 Black Two-Into One Exhaust: The Street® 750 uses a blacked out two-into-one exhaust system that looks good and sounds good. Blacked Out Front End: Up front, the Street® 750 uses dark custom styling details like black front fork gators and lowers, blacked out speed screen, and a blacked out headlamp surround. Black Cast Aluminum Wheels: These lightweight wheels look great, and their low weight helps you get up to speed quicker. 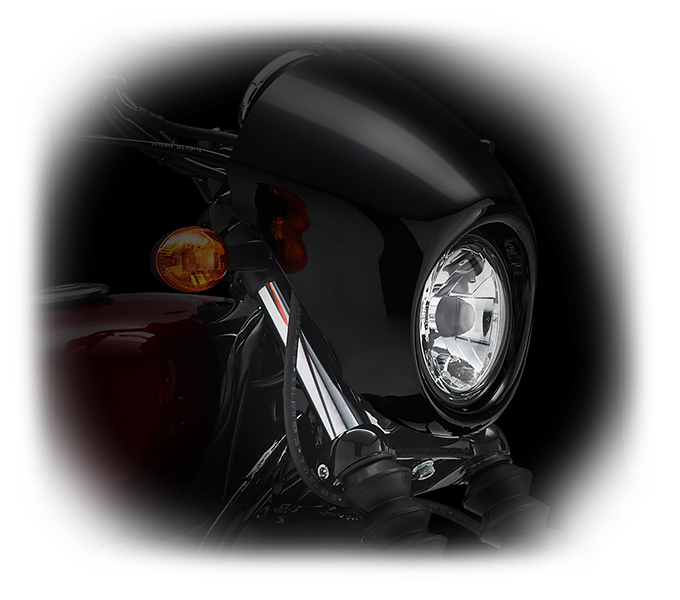 Revolution XTM Engine: The Revolution XTM is finished in dark custom details, just like the rest of the bike. With black heads, black air cleaner, black cylinder, and polished metal fins, it’s clear that this bike offers the complete package. 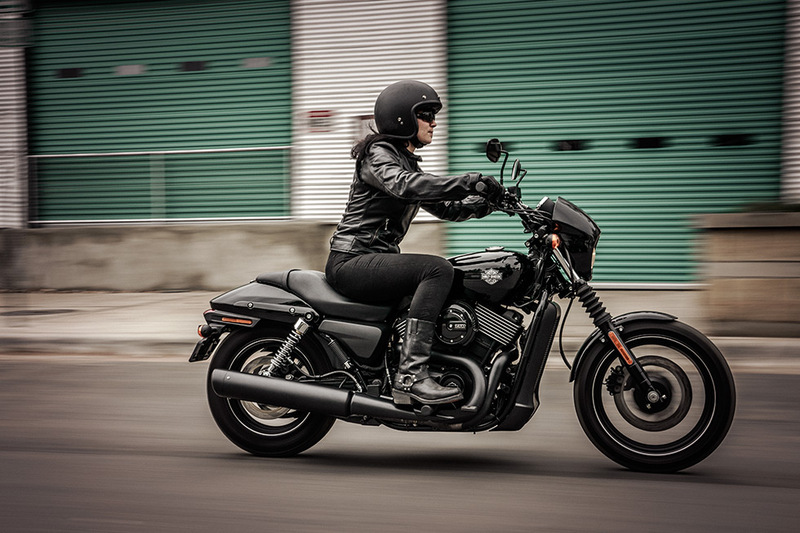 Nimble, quick, and fun to ride, the Street® 750 is designed to dominate city streets. 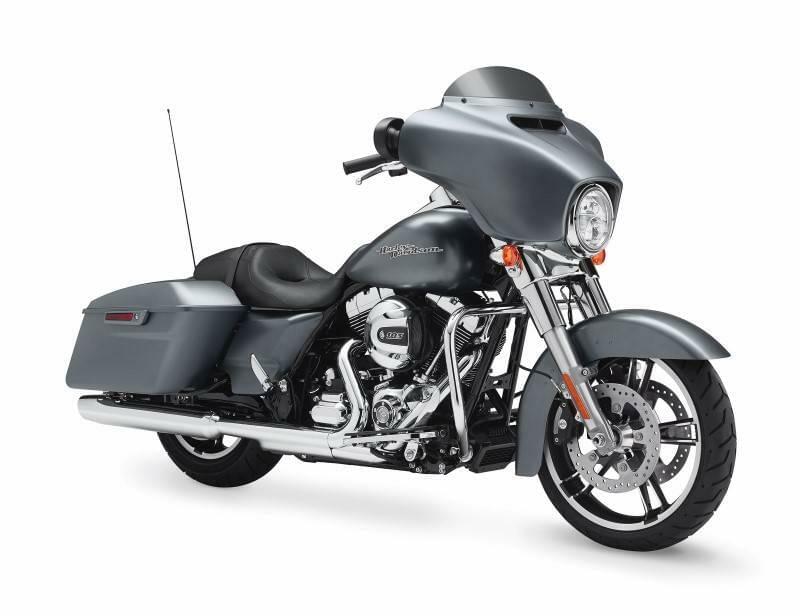 3.5-Inch Electronic Speedometer: Up front, the Street® gets a big 3.5-inch electronic speedometer with trip meter, odometer, coolant light, and tachometer, so you have easy access to all the information you need to ride. Mid-Mount Controls: Mid-mount controls make it easy to relax and adopt a confident, controlled position on the bike. Low Speed Maneuverability: The Street® 750 was created to tackle urban environments, so it’s easy to maneuver through tight spaces at low speeds. Single Disc Brakes: Larger disc rotors with more powerful calipers allow you to slow down in a hurry. You’ll appreciate the single disc brakes when you’re dealing with stop-and-go traffic. Tuned Shocks: Specially tuned shocks help smooth out even the deepest potholes, providing you the power to stay in control and on track. 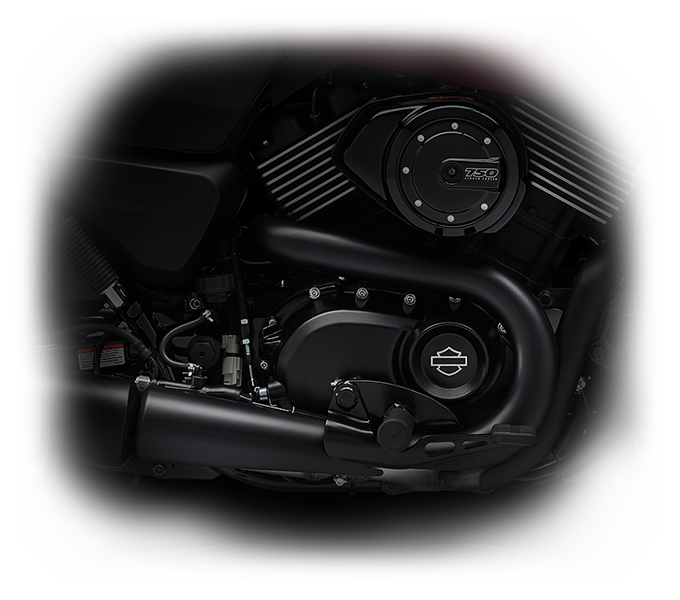 Revolution XTM Engine: The 749cc Revolution XTM delivers liquid cooled performance with plenty of low-end torque to deliver spirited acceleration. Foundation Brake System: The 300mm brake rotors, 34mm pistons, and all aluminum master cylinders add braking power and reduce the amount of brake lever force required to stop the bike. 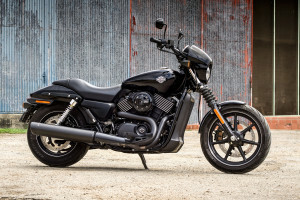 While the Street® 750 is one of the most affordable rides in the Harley-Davidson® lineup, it also offers all the iconic style you know and love. 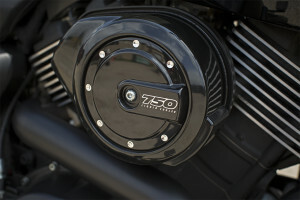 Premium Paint: The Street® 750 receives a deep, rich, Vivid Black finish, and can be ordered in other optional colors. Locking Gas, Fork Lock, and Ignition: You want to protect your bike from when parked in the city, and that’s why it includes a suite of fully locking components. Belt Final Drive: A belt drive is the perfect option for a city bike. It’s lightweight, reliable, and requires no messy grease or chain tightening. Cafe Speed Screen: This unique speed screen helps protect you from gravel, dirt, grime, and anything else that might fly your way. Metal Tank and Fenders: These steel fenders and fuel tank are the perfect, durable accompaniment to the rest of this smartly designed bike. 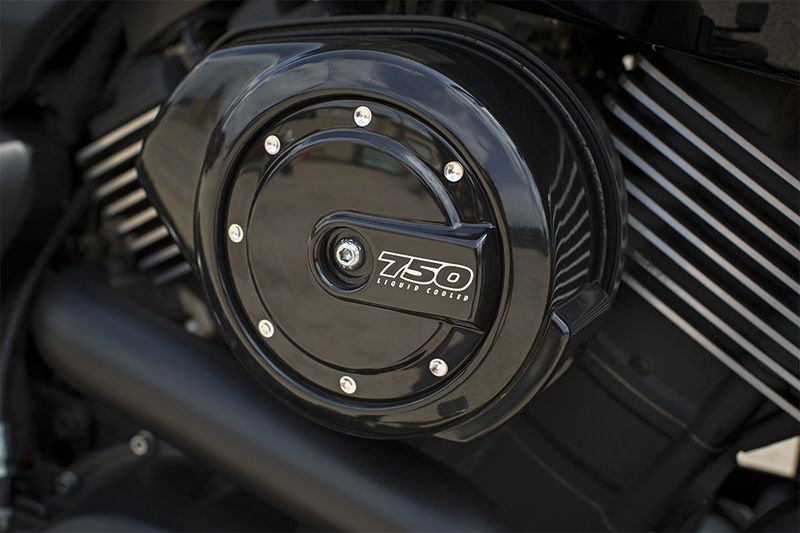 True Harley-Davidson® Sound: Harley-Davidson® worked to perfect the iconic Harley-Davidson® exhaust note on the Street® 750 at a facility in-house in Wauwatosa, WI. We’ve put the effort in to make it sound just right. 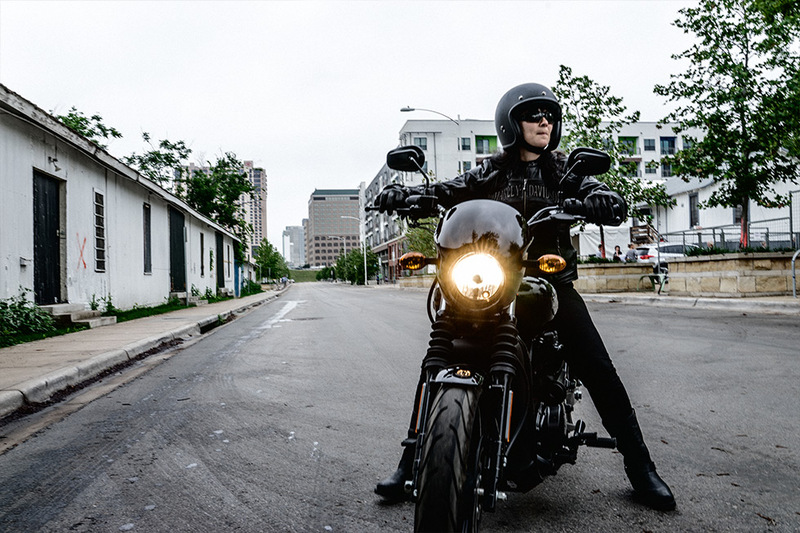 Revolution XTM: Liquid cooled power is perfect for the Street® 750, where you need added cooling for the heat of the city. The generous torque and throaty exhaust note don’t hurt either.